Also known as the Dolphin Coast, our area includes everything between the Tongaat River in the South and the Tugela in theNorth. One of the most popular holiday destinations in Africa, the area is easy to reach from Gauteng, about a 1 hour flight or a six hour drive from Gauteng. It is also an increasingly popular residential destination being only 40 minutes from Durban and 20 minutes from Umhlanga. New developments abound and includes the likes of Zimbali, Seaward Estates, Simbithi, Dunkirk, Mount Richmore, Palm Lakes, Blythedale and many more. Commercial and Industrial activity is escalating at a very fast pace afterthe go ahead for new King Shaka Airport, also known as the La Mercy airport was given by the National as well as provincial Governments- Ballito has also seen tremendous expansion in the retail and services environment and this included the expansion of the Life Style Center which now includes most of the national brands as well as the completion of the ultra modern new Alberlito Hospital recently. 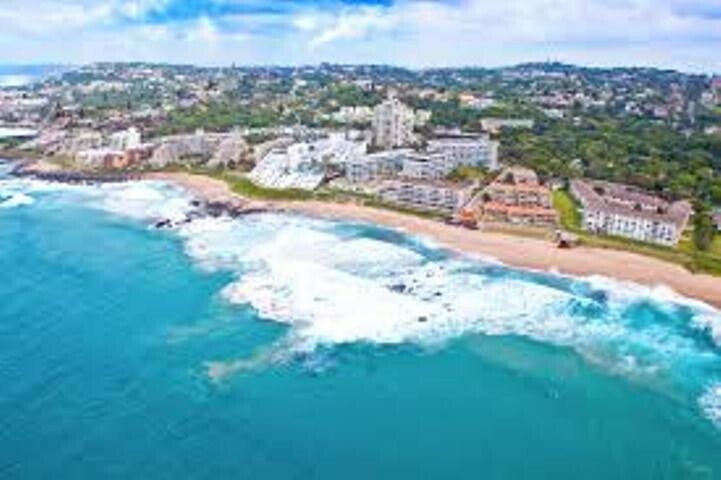 Ballito offers leisure seekers and sporting enthusiasts plenty of activities which include a number of world class golf courses including Zimbali, Umhlali, Simbithi and Prince’s Grant, with a new Ernie Els golf course planned for Blythedale. Other activities include several Ski Boat Clubs for deep sea fishing, parasailing, hang gliding, micro light flying, cycling and many more. Dolphins: The waters off Ballito's Beach are the playground of the bottlenose dolphins, which frolic in the waters close to shore and are visible all year round. The dolphins favor this stretch of coastline because of its relatively clear and shallow waters, allowing dolphins to swim close to shore in order to feed. Surveys of these waters suggest that they are frequented by a school of about 200 dolphins, which break up into smaller groups. Whales can also be spotted on their annual migration to Mozambique for the summer. 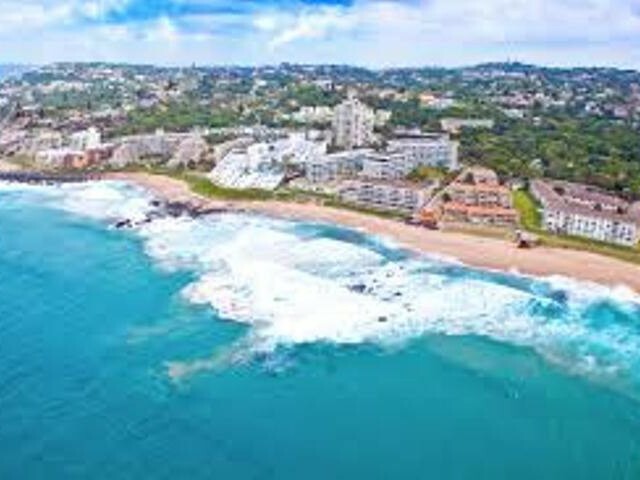 Beaches: The main swimming beach in Ballito is Willard Beach. It provides safe swimming with qualified life-guards seven days a week, and is protected with shark nets. It also has a fully equipped first aid station. Willard Beach is also a popular spot for surfing and body boarding. Lifeguards and shark nets are provided at a second beach, Clarke Bay. Further south of Clarke Bay is the Ballito tidal pool which caters for the young and old. The pools are well maintained, clean and are home to a wide variety of sea life. Moving South is Salmon Bay, which is a launch area for watercraft. This beach is also popular with surfers.